A week is left to the biggest wedding of the year. 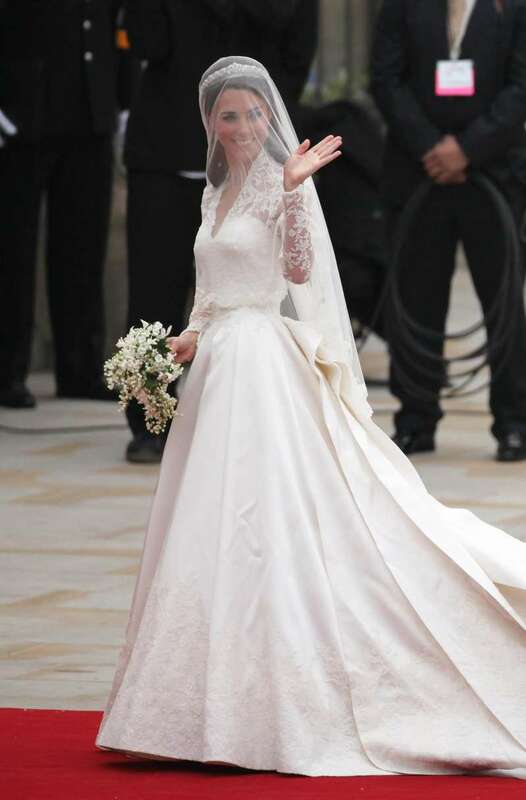 It’s a high time to discuss Meghan Markle’s wedding dress. And as a recent major leak from those close to the bride say, it will be a dress by Ralph & Russo design. Ladbrokes say the odds that this is the dress are 1/3. However, we won’t be even close to the people who will be the first to see the dress. Instead, according to a royal tradition, it will be the Queen. 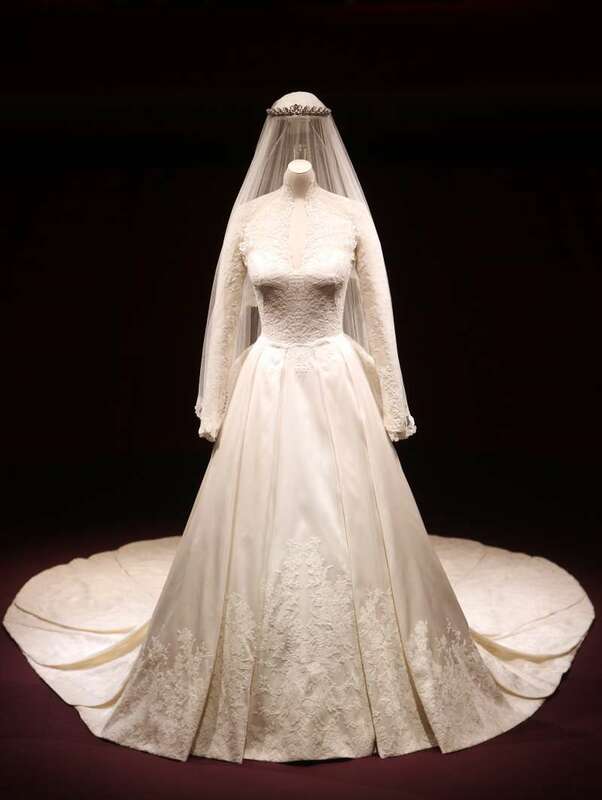 A few days prior to the wedding, she will have a look at the gown to say whether she approves it. 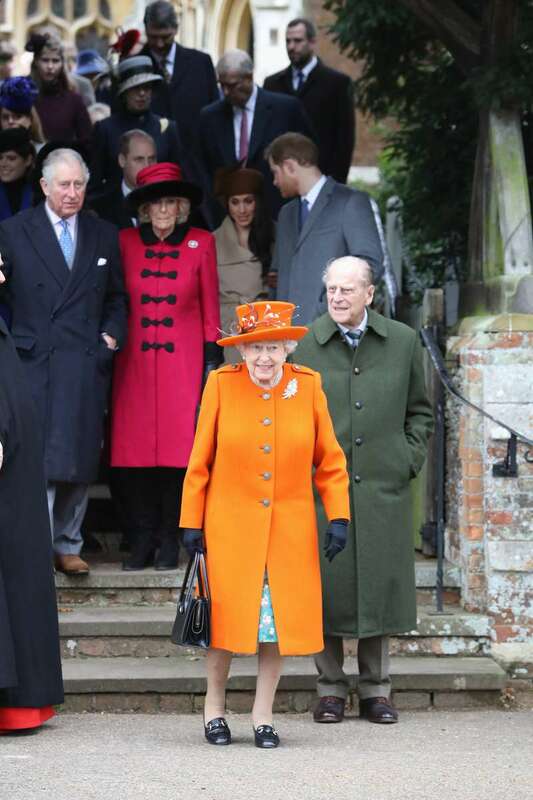 Kate Middleton and her bespoke Alexander McQueen's gown got the seal of approval from the Queen as well. I think it is very unlikely that Meghan would spend more than that and in doing so try and upstage a future queen. I don’t think she's going to want to get royal life off to a start where she's criticised for spending something like £400,000 on a wedding dress. So, let’s wait and see how things will turn out.